Our product range includes a wide range of mens casual collar t-shirt, mens designer collar t-shirt, mens gray collar t-shirt, mens yellow collar t-shirt, blue and red collar t-shirt and black and red collar t-shirt. 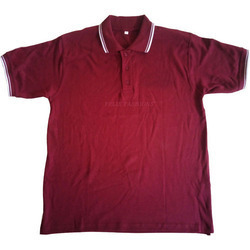 We are offering Mens Casual Collar T-Shirt to our clients in different GSM like 220, 250. Depends upon the quantity and GSM price vary. 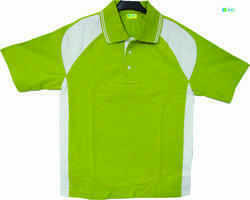 And we can give with customized logo Printing and Embroidery. 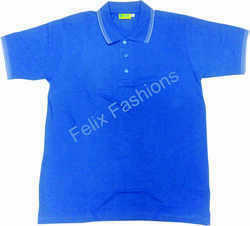 We are offering Mens Designer Collar T-Shirt to our client in different GSM like 220, 250 and 270. Depends upon the quantity and GSM price vary. 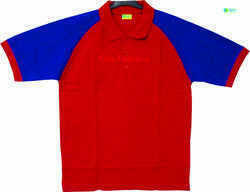 And we can give with customized logo Printing and Embroidery. 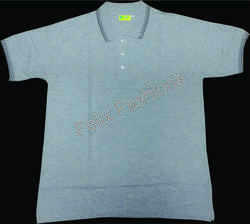 We are offering Mens Gray Collar T-Shirt in different GSM like 220, 250 and 270. Depends upon the quantity and GSM price vary. And we can give with customized logo Printing and Embroidery. 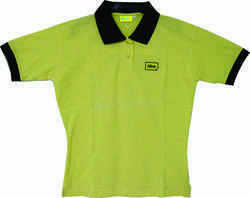 We are offering Mens Yellow Collar T-Shirt to our clients in different GSM like 220, 250. Depends upon the quantity and GSM price vary. And we can give with customized logo Printing and Embroidery. 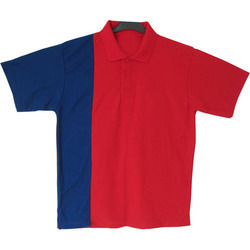 We are offering Blue and Red Collar T-Shirt to our client. We are offering Black and Red Collar T-Shirt to our clients. 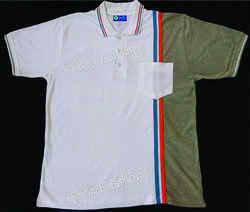 We are offering Mens Customized Collar T-Shirt to our clients in different GSM like 220, 250 and 270. Depends upon the quantity and GSM price vary. And we can give with customized logo Printing and Embroidery. We are offering Mens Half Sleeve Collar T-Shirt to our client in different GSM like 220, 250 and 270. Depends upon the quantity and GSM price vary. And we can give with customized logo Printing and Embroidery. 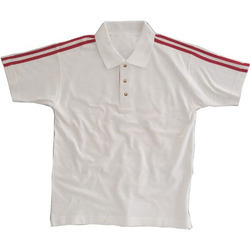 We are offering Mens Cotton Collar T-Shirt to our client. We are offering Half Sleeve Collar T-Shirt to our client. 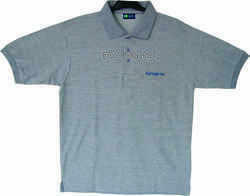 We are offering Gents Collar T-Shirt to our clients. We are offering Designer Collar T-Shirt to our client. We are offering Mens Half Sleeves Collar T-Shirt to our client. 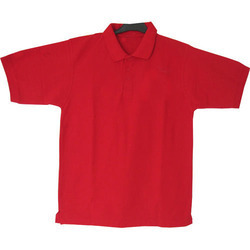 We are offering Red Collar T-Shirt to our client. We are offering Blue Collar T-Shirt to our clients. We are offering Half Sleeves Cotton Collar T-Shirt to our client. 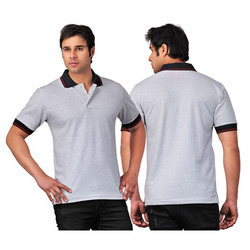 We offer Mens Cotton Polo T Shirt to our valuable clients. 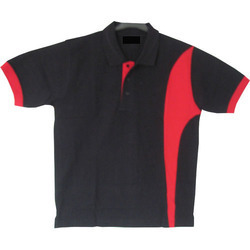 We offer Collar T-Shirt to our valuable clients. We are offering Mens Collar Neck T-Shirt to our client. 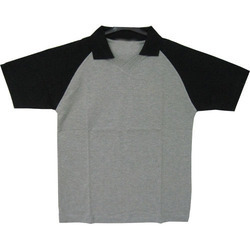 We are offering Gray and Black Collar T-Shirt to our clients. 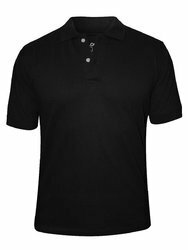 We are offering Mens Black Collar T-Shirt to our client. 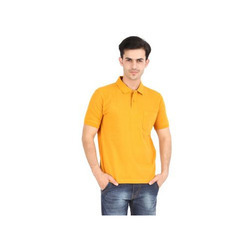 We are offering Mens Polo T Shirt to our client. We are offering White Collar T-Shirt to our client. 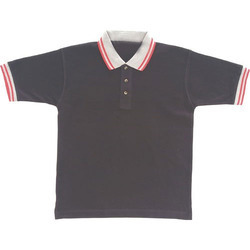 We are offering Mens Plain Collar T-Shirt to our client. 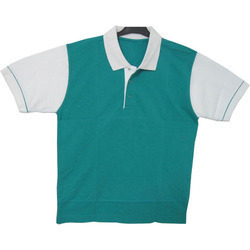 We are offering Mens Fashionable Collar T-Shirt to our client. 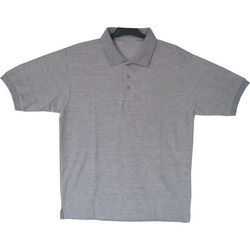 We are offering Plain Gray Collar T-Shirt to our client.